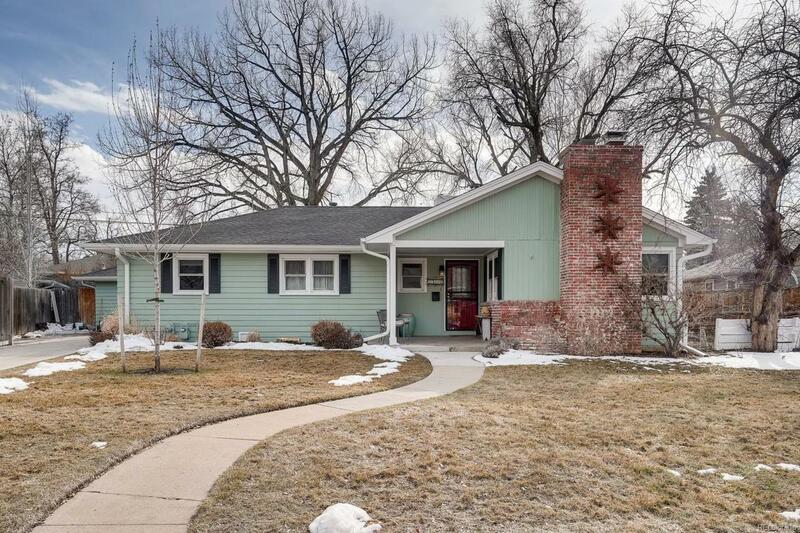 Enjoy this beautiful and charming ranch home located in Hampden Hills on a quiet street. Close to shopping & DU. Minutes to RTD/Light Rail. Easy commute to Downtown Denver. Cherry Creek School District. Restful living room w/ gleaming hardwood flooring, built-in shelving and inviting wood burning fireplace. Outstanding all new remodeled kitchen w/ top of the line stainless steel appliances, farm ranch style double sink, granite countertop, fashionable backsplash & gas cooktop. Cozy seated bar area perfect for cooking & entertaining. This comfortable layout offers an open concept integrating kitchen, dining and family room areas, tailored for entertainment. Natural light throughout the home. 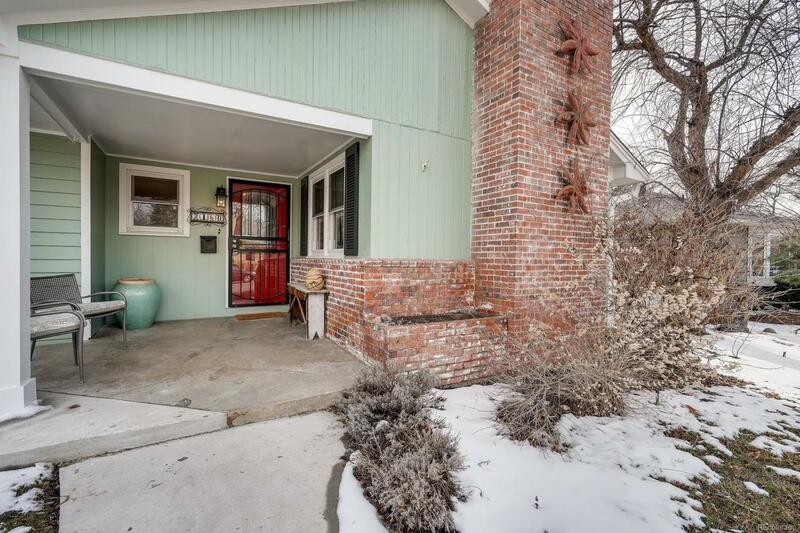 4 bedrooms, one that could be a den w/ new french doors that leads to the family room. 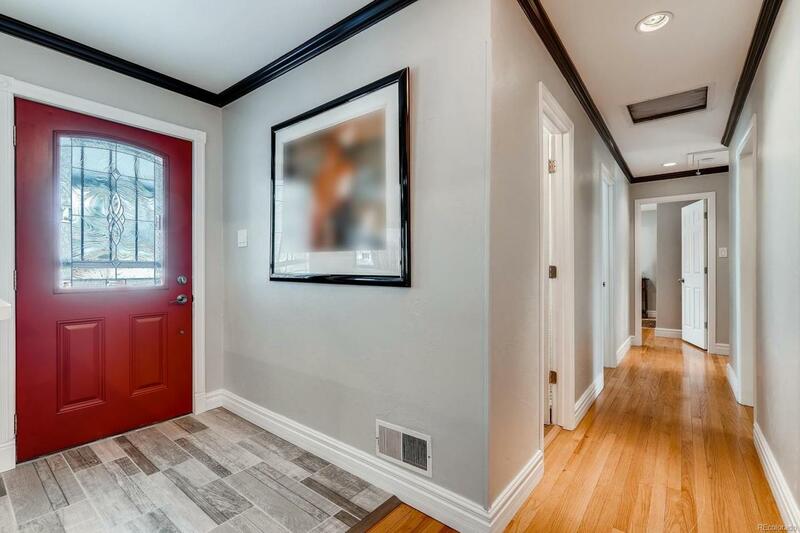 In addition, two contemporary fully remodeled baths. Laundry room w/ storage. Newer windows. And an oversized one car detached garage. 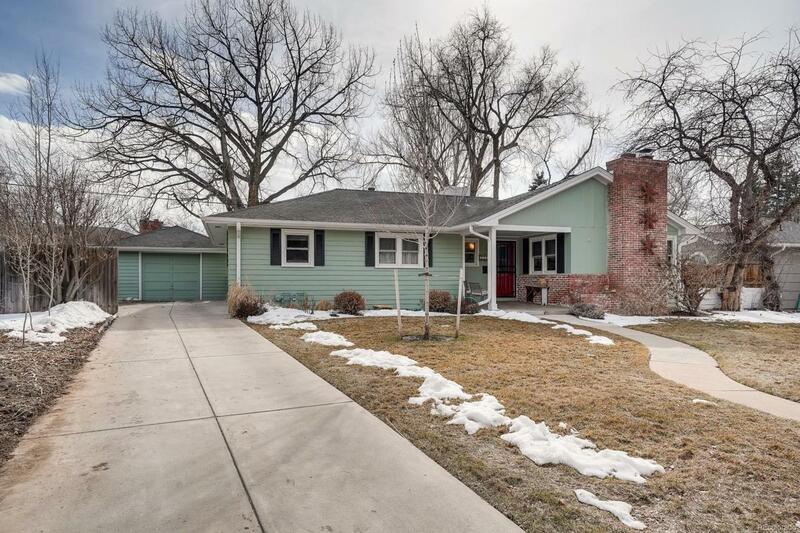 Step from the family room on to your flagstone patio & private lush yard.